Showing results by author "Ronald D. Witherup"
Rev. 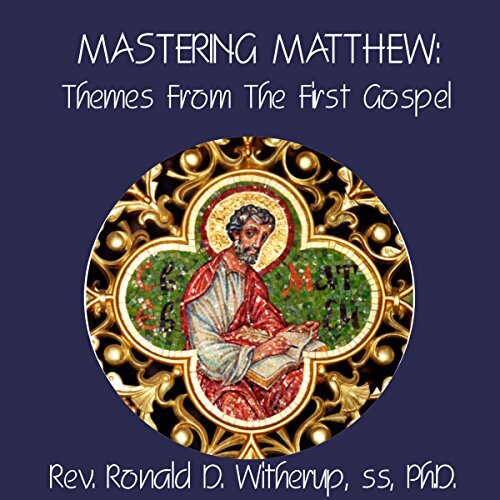 Witherup, with his extensive knowledge of the Gospel of Matthew, covers all the major themes in a way that will instill in the listener a desire to read the Gospel and understand its message at a deeper level. He urges the listener to read the entire Gospel in a couple of sittings. He explains the problems of authorship, the setting in which it was written and the audience it was intended for. Fr. 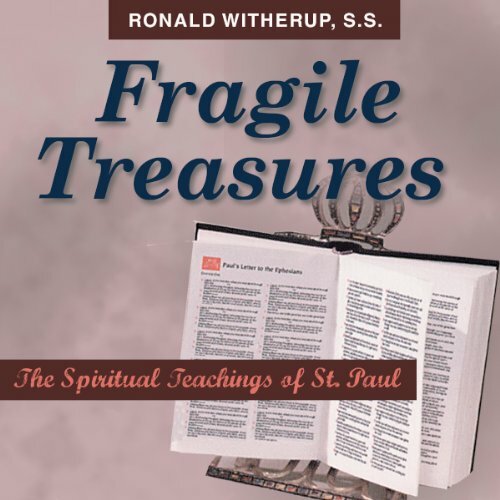 Ron Witherup discusses the letters of St. Paul and gives insights into Paul's spirituality. In seven spiritual principles, Witherup helps us apply Pauline spirituality to contemporary situations. This presentation was given before a live audience.